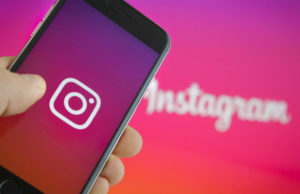 Following recent reports that it was testing the feature, Instagram has officially announced that it is rolling out full support for multiple accounts. 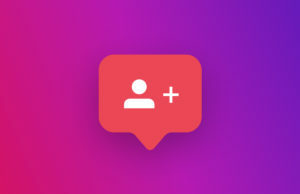 Starting this week, users will be able to log into multiple accounts at once, and easily switch between them within the Instagram app for Android and iPhone. 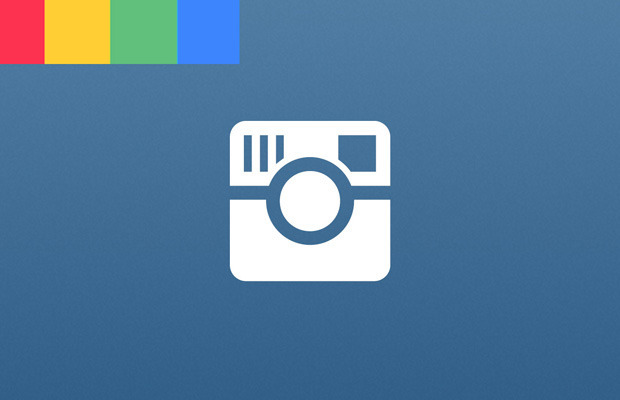 To use multiple accounts within Instagram, you’ll need the latest version of Instgram, 7.15. 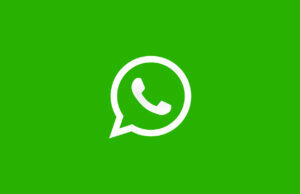 Multiple account support itself may not be immediately available once you download the update, but once Instagram flips the switch on their end, you’ll be ready to go.